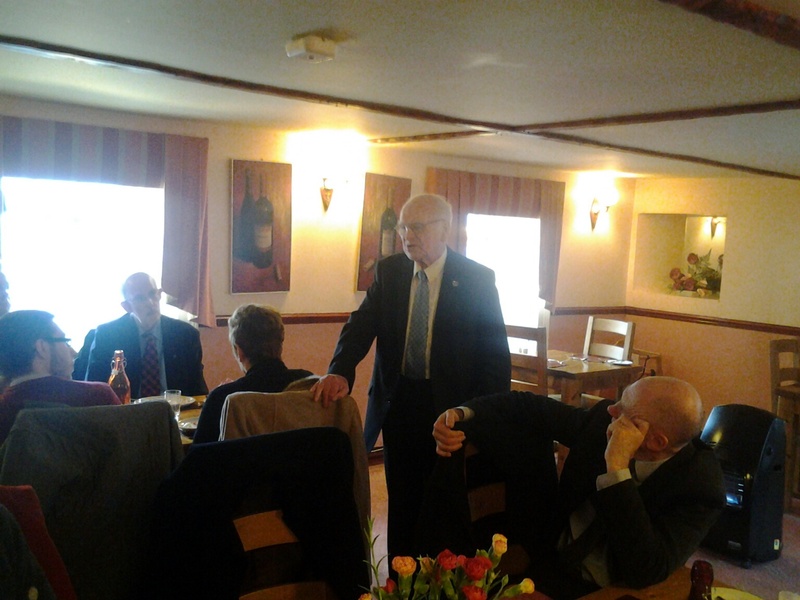 On Sunday 31st January, the members of Ferintosh Kirk Session met in the Conon Hotel for lunch to celebrate the very long service of Tom Gray as an elder. 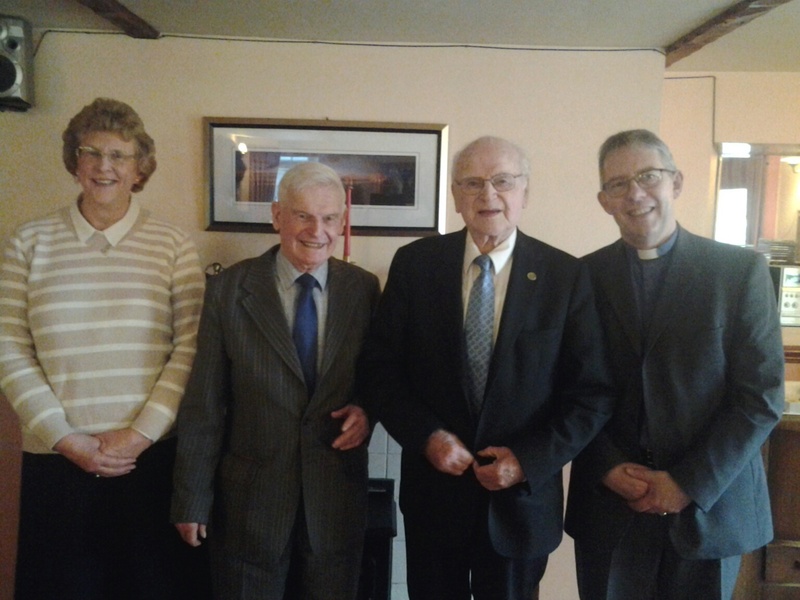 Tom was ordained in Dundyvan Church in Coatbridge approximately 60 years ago. He was admitted to Ferintosh Church in December in 1970, 45 years ago. 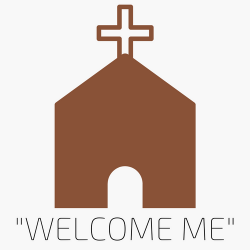 He had an acknowledgement of this made at the Service in 5th December. Tom said in his thank you speech he felt his contribution was best epitomised in his work in the Sunday School accompanied by “a lovely bevy of young ladies to help him”. A very delightful lunch and time of fellowship was enjoyed by the many who attended.